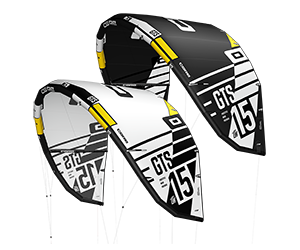 CORE KITES Canada is a company based in Montreal, Quebec, born out of our passion for kitesurfing, adventure and travel. 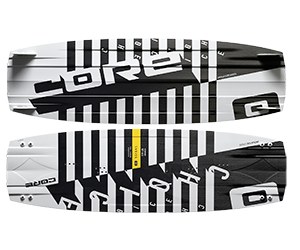 We are the exclusive distributor of the CORE and CARVED brands in Canada. Contact one of our instructors or retailers for more details. 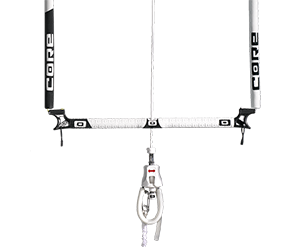 CORE KITES is proud to encourage the development of athletes. View their profiles to learn more.